Join our monthly book chat and this time we will discuss the book "Socialist is Great!" by Zhang Lijia. 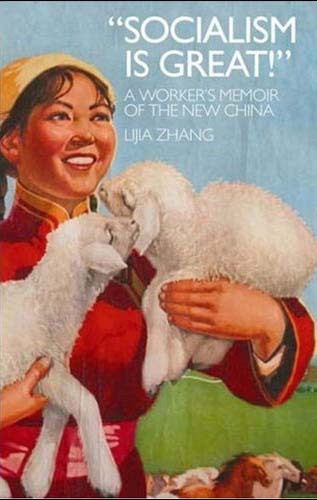 "Socialism is Great" is a spirited memoir by a former Chinese factory worker who grew up in Nanjing, former rocket-factory worker, and ended up an international journalist. Lijia Zhang worked as a teenager in a factory producing missiles designed to reach North America, queuing every month to give evidence to the "period police" that she wasn't pregnant. 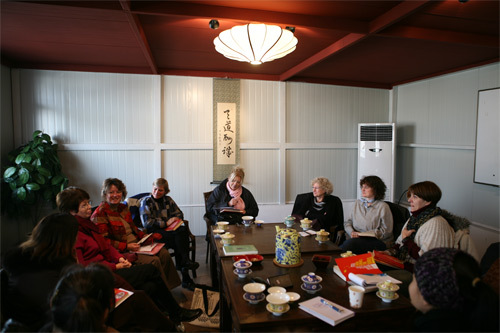 In the oppressive routine of guarded compounds and political meetings, Zhang's disillusionment with "The Glorious Cause" drove her to study English, which strengthened her intellectual independence��from bright, western-style clothes, to organizing the largest demonstration by Nanjing workers. By narrating the changes in her own life, Zhang chronicles the momentous shift in China's economic policy: her factory, still an ICBM manufacturer, won the bid to cast a giant bronze Buddha as the whole country went mad for profit. Written in English, "Socialism Is Great!" 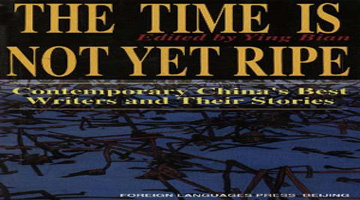 is a testament to Zhang's personal triumph over the controlled existence that was supposed to be her destiny.